Fundraising is a competitive activity. This guide by Lisa Le Feuvre introduces the main funding sources and offers guidelines to help make winning funding applications. This guide by Nicholas Sharp looks at the different types of legal structures that can be used when setting up an organisation, and the implications of each. 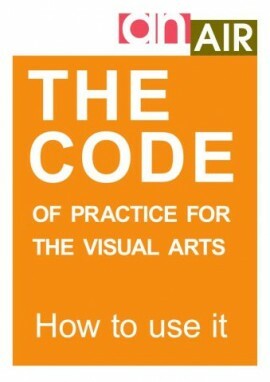 The Code of Practice for the Visual Arts and how to use it. Includes profiles and negotiating advice from artists, a guide to working out what to charge, plus links to other useful resources. In these times of austerity, we’ve compiled a catalogue of money-saving ideas for freelancers that have been tried and tested by a-n readers. A guide for artists and arts organisers to creating a mutually-beneficial relationship. This guide takes artists through the different stages of finding and creating opportunities to work with young people in a range of settings. It asks: How are artists recruited? What is the best practice? 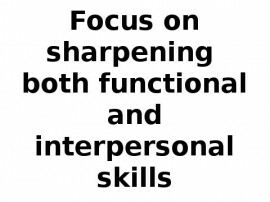 What do young people want from such collaboration? What do artists need from teachers? Some tips and advice on strategies and approaches. 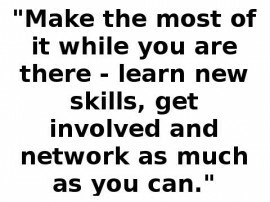 Why volunteer in the visual arts? A guide for artists and organisers, with comments from artists and good practice checklist. 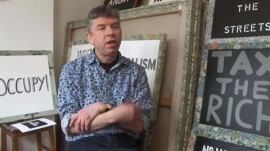 Russell Martin’s guide to running your own gallery demystifies the process of setting up an artist-led space and highlights the issues to consider before taking such a step. Jeanie Finlay points artists in the right direction on the road to self promotion. This guide by Jonathan Waring covers the process of establishing a studio group: from having the initial idea, bringing together a likeminded group of artists and getting hold of a space, to running the studios effectively on a day-to-day basis. 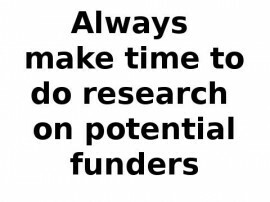 Applying for funding? Ever wondered how the experts do it? Rosemary Shirley asked a range of experienced artists, curators and arts professionals to share their top tips for successful funding applications. 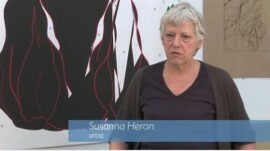 Encouraging a consistent attitude to quantifying the value of artists across the exhibition and gallery world. Aimed at public sector arts employers, commissioners, consultants and arts trainers, Good practice in paying artists addresses the context for fees and payments for artists’ residencies, workshops and community commissions. Lucy Kimbell explores the value of artists’ work. This toolkit enables artists and students to develop themselves and their practice. It provides self-reflective material suitable for any career stage and allows artists to review their position and explore ways of developing. If you need a solicitor, it is important to be able to identify the right one to handle your particular situation and to prepare adequately, in order to minimise your costs. This checklist by Sheena Etches and Nicholas Sharpe outlines how to go about selecting a solicitor.